On March 15, the Board of Supervisors in Lowdnes County, Mississippi voted unanimously to ban kratom county-wide, shortly after two towns in the county, Columbus and Caledonia, voted for a ban. The county-wide ban goes into effect on April 1st. 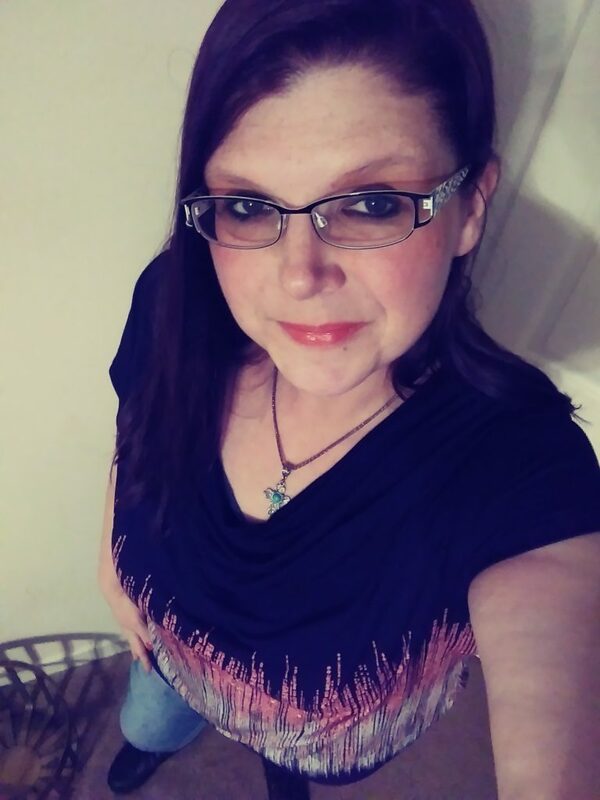 Because she credits kratom as getting her off opioids, helping her manage pain, and vastly improving her life, Bethany Cook has relocated away from Arkansas, a state that has outlawed kratom, to Mississippi where kratom remains legal statewide. Ms. Cook has been an outspoken kratom advocate who has spoken at city council meetings, and has been featured in news stories in both Tennessee and Mississippi. KratomScience: Where are you from and what is your occupation? Bethany Cook: I am originally from Arkansas, but now live in Mississippi and I am a warehouse associate. KS: How long have you been consuming kratom? BC: I have been consuming kratom for about 4 years now. KS: Why do you take kratom? Did it help you get off opioids or other drugs? BC: I have been diagnosed with a lot of painful medical conditions and became addicted to opioids so I cannot take them. 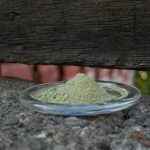 When I first found kratom I was getting off of Effexor for my anxiety and the withdrawals from the Effexor were worse than any opioid withdrawal I had ever been through because they affected me mentally. The medication made me very angry and when I stopped, it made me homicidal. I was fixing to commit myself to a mental institution because I was truly scared I was going to kill someone and could not stop it. When Arkansas banned kratom they left me no choice but to go back to opioids to be able to work and I wound up addicted again. I tried and tried to control it and just couldn’t. After about a year or so back on opioids I got tired of them again and moved to Mississippi so that I could take my kratom and get back off of them. 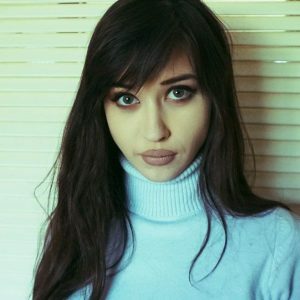 KS: Did you move to Mississippi primarily because of the kratom ban in Arkansas or were there other reasons as well? BC: All my reasons involved kratom. I found out about a job at a kratom shop that I didn’t know even existed and it could not have come at a better time. I was back in addiction and two nights before I quit my old job my old heroin dealer showed up at my job. I was so tired of the addiction. I knew I was addicted again and hated it. I started work at the shop, and was afraid to work at the shop and go back to Arkansas with kratom and I knew I could get clean again with the help of kratom, so I made the move. KS: Take us through your process of going from being addicted to opioids to getting off them with kratom. For example, do you quit cold turkey and start right up on the kratom, or do you taper off? BC: Honestly, the last time it took me awhile to get clean but that is because I was ready, but I wasn’t, if that makes sense. I was still going to the doctor and getting a prescription, so therefore I was still taking [opioids]. I kept telling myself I was going to get to where I could get them and not take them, but in order to do that I had to stop getting them first. I knew without a shadow of a doubt that kratom would help me to get clean again, but you know, they say the more times you start something the harder it is to quit. Well that is so true. In the beginning I was using both. I would take my prescription before time to refill of course, so I would use kratom when I ran out. I kept going to the doctor and telling myself I just wouldn’t get the prescription, but when sitting there, I would take it. I told my doctor I wanted to stop taking them, so he stopped writing me a few months in advance and I had to physically go in every month to get a refill. I did that for a few months and then decided not to go back. When I stopped going back to get the refills, I just used kratom and got clean for the last time. I have been clean since, and now do not have any desire for any pills at all. I have received small prescriptions from the emergency room for whatever reason and can now have them and not even take them. Once you make your mind up and truly want to be done then it is an easy jump to kratom. I had to fight the cravings in the beginning but now have none. There is one thing you must get rid of though, and that is the “addict mentality” of more, more, more. 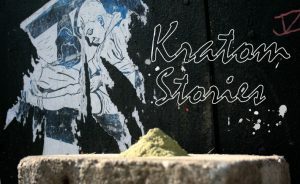 We think that the more we take the better it will be and that is not so with kratom. If you take too much kratom you will throw it up and that is not a good feeling. KS: If you don’t have kratom for a while, do your horrible withdrawal symptoms and mental health issues (being homicidal, etc.) come back? In other words, if you do have withdrawals from kratom how to they compare to Effexor and opioids? BC: Personally, I have had no withdrawals or side effects from kratom. I have stopped a few times due to running out or taking a break. My pains and tiredness from my illness came back, but I have had no withdrawals that compared to the Effexor or opioid withdrawals. The Effexor withdrawals were literally the worst withdrawals I ever went through. Kratom helped with my depression and anxiety. I have not become addicted to kratom or had it turn into a bad habit. When I was taking opioids, I counted the time until I was supposed to have another and never made it until that time. With kratom I truly take it when I need it. KS: Being a warehouse associate involves a lot of physical labor. In addition to more serious issues, does kratom help you get through your workday? BC: Oh yes!!! Kratom is literally the only way I physically make it through my day. Kratom gives me the energy I need to make it through my day and meet my production. I also have a lot of pain from walking and being on the concrete all day and kratom helps manage my pain. KS: What are your preferred strains? How much do you take on an average day? 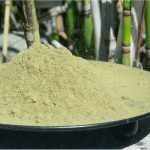 What’s your favorite way of preparing kratom? BC: My favorite strains are Horn, Bali and Elephants. I take all vein colors(red, green, white and gold), depending on what I need for that day. I take around 6-9 teaspoons a day depending on my pain levels. I normally just take the powder straight, but I also like to add it to my coffee or protein shake. KS: How active are you in kratom advocacy? BC: I am very active in kratom advocacy. Kratom changed my life so much that I began volunteering for the American Kratom Association so that I could help spread information and help in the fight anyway possible. In Mississippi it is still legal, though there are small towns and communities banning kratom. I am trying to keep up with these towns and trying to educate them. KS: What do you think about Scott Gottlieb stepping down as FDA commissioner? Is it a hopeful sign or do you think the FDA will continue to stand against kratom? BC: I am honestly not sure right now how it will play out. Gottlieb had it out for kratom so bad and I am glad he stepped down. I am praying that whomever replaces him will be more objective and truly follow the science. KS: Harry Sanders, President of the Board of Supervisors of Lowndes County (where kratom was recently banned county-wide) said this about kratom: “Personally, I think that maybe Tylenol or aspirin or Advil or ibuprofen and other over-the-counter drugs, pain medication, can probably help these people rather than kratom” – What do you think about this statement? BC: I have a problem with the words “these people” or “those people”. What people are they referring to? Drug addicts? Pain patients? Either way it sounds derogatory and we are normal everyday people no matter what we are going through. As addicts we did not wish to become addicted and as pain patients we pray or hope that our pain goes away every single day. Whether it’s addicts or pain patients that statement is false. Over the counter medications do absolutely nothing for withdrawal symptoms, and as far as pain patients we wind up taking so many of them trying to even just a little of the pain away. That it is horrible for our bodies, and they do nothing for a chronic pain patient that needs stronger medications. These over the counter medications have a lot of side effects and are very harmful whereas science has proven that kratom is safe by several well-known scientists and here is the link. KS: If kratom is banned in Mississippi, how is that going to change your life? It’s not exactly easy to just pick up and move to another state, as you know. BC: Yes, I know that is not easy at all. I honestly can not say what I would do if that happened. I pray it does not because I don’t want to move again. I do not want to move to Tennessee, but I will have to do something. I do know this time I WILL NOT go back to opioids! KS: You have been in the news and raised your voice at kratom hearings, and you volunteer for the AKA. What can someone reading this who wants to keep kratom legal do to help? Go to www.americkratom.org and sign up. There is a ton of information to share with your government officials or anyone that you are trying to educate. Start speaking up and have your voice heard. We must battle all the lies that have been said about kratom for so long. I know a lot of people have anxiety or social anxiety, and that I understand… so do I, but they are trying to take our quality of life away from us and we must speak up!!!!!!! I was so nervous speaking in front of the City Council, because kratom has given me the quality of life that I have and the fear of losing that is scary, but they needed to hear our side. 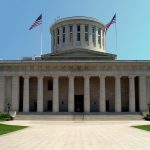 Our goal is that each kratom consumer keep an eye on their local city and county government agenda to make sure kratom isn’t being added to their legislation. If they are in Mississippi and would like to help with the fight, they can get in touch with me personally.